Sugar production in India is expected to be around 24,3 million tons in the current crushing season, 300 thousand tons more than the earlier estimate of 24 million tons. The Indian Sugar Mills Association (ISMA) released the revised estimate on Thursday and they attributed the new numbers to larger-than-expected production in the three biggest producing states . 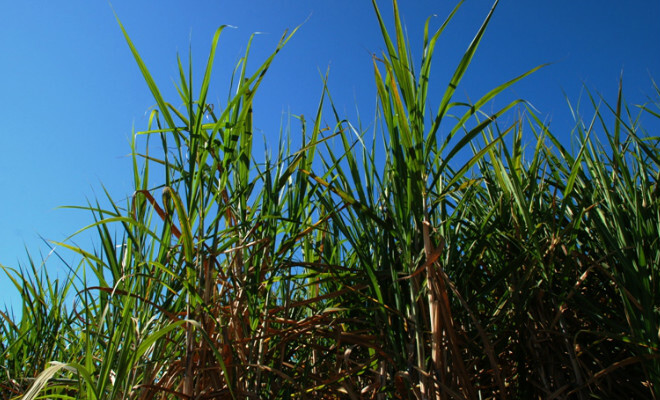 Sugarcane crushing is expected to be over by April this year. Sugar production in Uttar Pradesh is now expected to reach 8.1 million tonnes, up from an earlier forecast of 7.9 million tonnes.